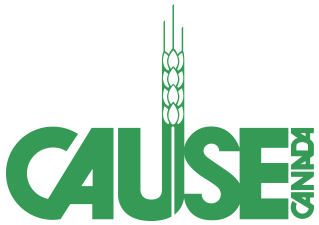 As many of you might guess, one of the best parts of being the Executive Director at CAUSE Canada is visiting the field. These visits rarely resemble a vacation and, while I am not sitting at a desk, they usually involve many hours of sitting in a truck bumping over bad roads and sleeping in the company of a few cockroaches (which are not my favourite but I can live with them for a few nights). I recently returned from a visit to Honduras and meetings with our Microfinance and IMPACT (maternal and infant health) teams. As usual, this visit has left me exhausted, exhilarated, and with a mind full of things I want to share with people and actions that we need to take to walk with the communities we are serving. In Honduras, Vista Hermosa is one of the hardest-to-reach communities in the region of Quimistan. 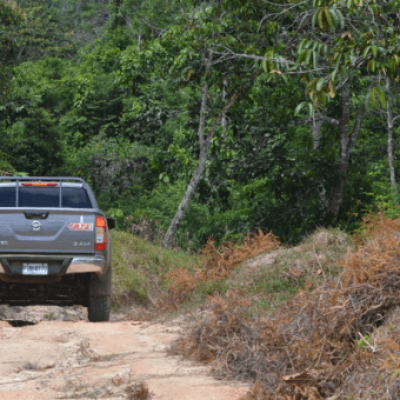 To reach Vista Hermosa – which means literally means beautiful view – the IMPACT team must drive two hours up very treacherous roads to serve the community. The people in Vista Hermosa used to walk or ride horses all day to reach a government clinic but that closed two years ago. The nearest clinic is now in the town of Quimistan – much, much farther to walk. 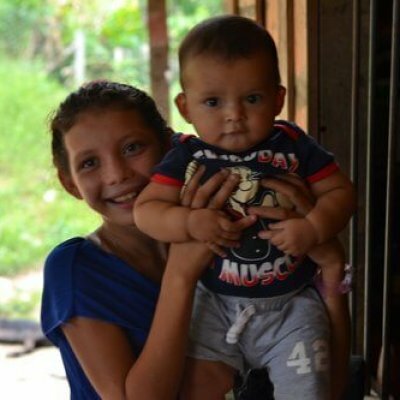 The community was, at first, a bit weary of the IMPACT team as they had previously experienced health programs leaders that told them what to do but did not partner with them to help them solve their own issues. 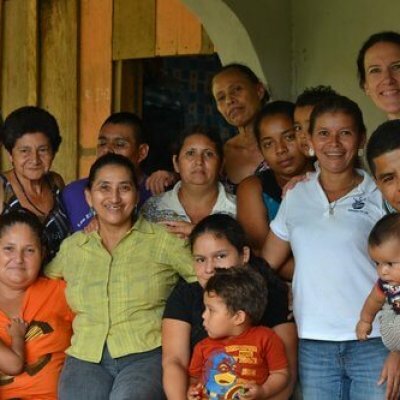 The IMPACT team held a number of meetings with the community and, after these meetings, the community nominated Luz as their Community Facilitator and began meeting regularly as the Women’s Maternal, Newborn, Child Health Committee. After some training with our field staff, Luz now regularly goes home to home throughout Vista Hermosa to check on the pregnant women, new mothers, and infants. She lets them know about the meetings, trainings, checkups, and workshops in the community. And she climbs a considerable distance to let us know what is going on in the community – including when the rain has made the road too treacherous to drive. She has also been instrumental in helping the Women’s MNCH Committee to form a plan for emergencies. A second woman, Gloria, offered to drive her truck as part of the emergency plan for evacuating people from the community to health services when needed. The first time Gloria drove a woman to the hospital in Quimistan, the woman was at risk of losing her baby and dying herself. When Gloria arrived with the woman at the hospital, at first the nurses ignored them telling them they were ignorant and did not know what they were talking about. As Gloria continued to explain the situation, including the danger signs of this woman’s pregnancy, the nurses stopped, listened, and asked Gloria where she had learned these things. When Gloria told them that the IMPACT team from CAUSE Canada was working with them in their community and had taught her to recognize these danger signs, the nurses took her seriously and began caring for the woman. Later Gloria learned that the woman and her baby would have certainly died without her advocacy and care. 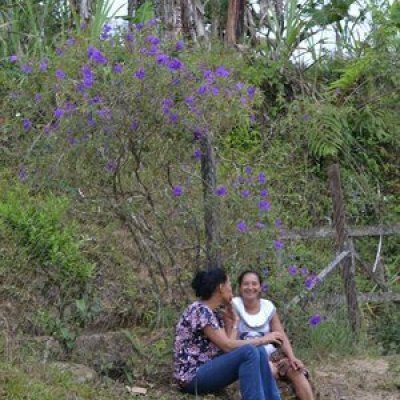 In speaking with Gloria, the pride she had in being able to help her community was obvious. She said, that of course, she would like to be paid for this but her first priority is the health and safety of the mothers and children. She gets so much satisfaction out of helping her community. She said she also now has so much confidence in advocating to government services for basic health care because of her knowledge. The Women’s MNCH Committee and the community of Vista Hermosa earned a special place in my heart. Honduras is a dangerous place to work. When our nurses are going to the community, the community sets up a network of people to ensure that the nurses receive protection through the dangerous areas along the road. When it has rained during the nurses’ visit to the community, the community has housed and fed our nurses so that they do not have to travel. It is an incredible honour to be able to partner with this amazing, resilient, isolated community to help them improve their access to basic health care. #Whatif you join us May 25?